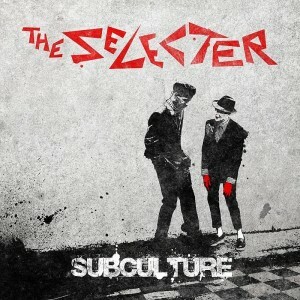 Coming to prominence as part of the second wave of ska in the late 70s, The Selecter will seemingly always be best known for their early singles ‘Three Minute Hero’ and ‘On My Radio’ and their 1979 full length ‘Too Much Pressure’. As one of a dozen or so albums released on the 2-Tone label, it achieved instant cult status and sounds just as fresh decades after it was recorded. 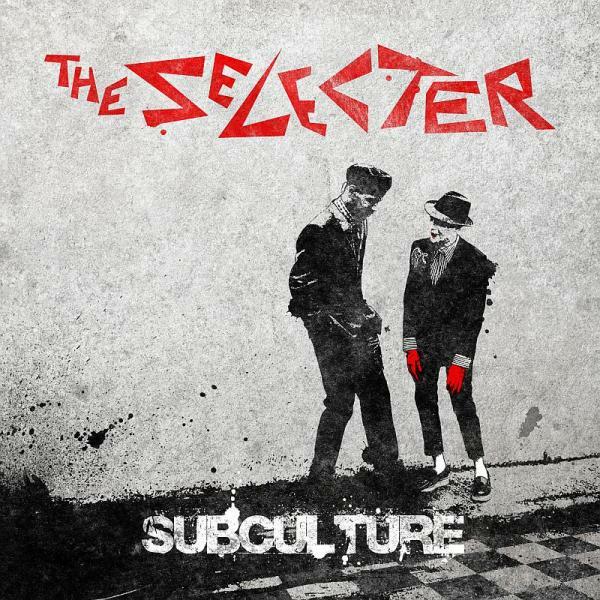 The years passed and The Selecter endured shifting line-ups but, during an on-off career, continued to make great music and never lost their edge with regard to live performance. 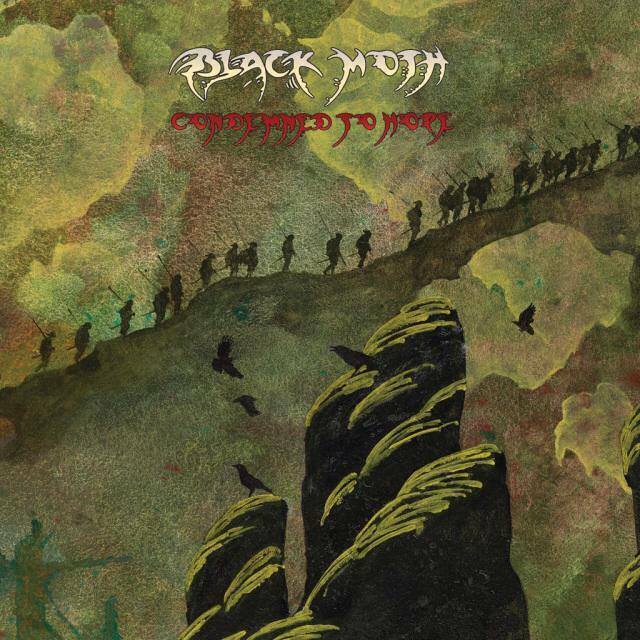 In 2011 Leeds-based stoner metal merchants Black Moth unveiled their debut album ‘The Killing Jar’, an excellent riff-based affair that impressed on first listen and thrilled on each subsequent play. The result was one of the year’s best metal releases. 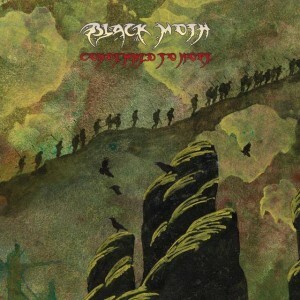 With their US equivalent Ruby The Hatchet releasing a strong and similarly themed debut the following year and Earthless releasing a giant, sprawling double set ‘From The Ages’ in 2013, the standard for doom and stoner grooves remained at an impressive high, thus giving Black Moth much to live up to upon their return. After demo sessions in 1979 turned sour, long-serving vocalist Jon Anderson departed from Yes after a decade of performing as both frontman and songwriter. Keyboard player Rick Wakeman departed at the same time, thus leaving the band without two of their key members. They filled the void with vocalist producer Trevor Horn and keyboard player Geoff Downes who, at that time, were both members of pop duo Buggles. 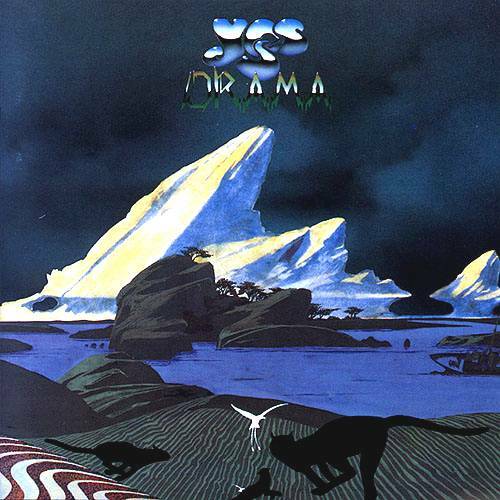 The new Yes line up of Horn (vocals), Downes (keys), Steve Howe (guitar), Chris Squire (bass) and Alan White (drums) clicked, but the resulting album – ‘Drama’ (released in August 1980) – is a release which polarises fans.